Announcing the Royalton Park Avenue – formerly known as Gansevoort Park Avenue. 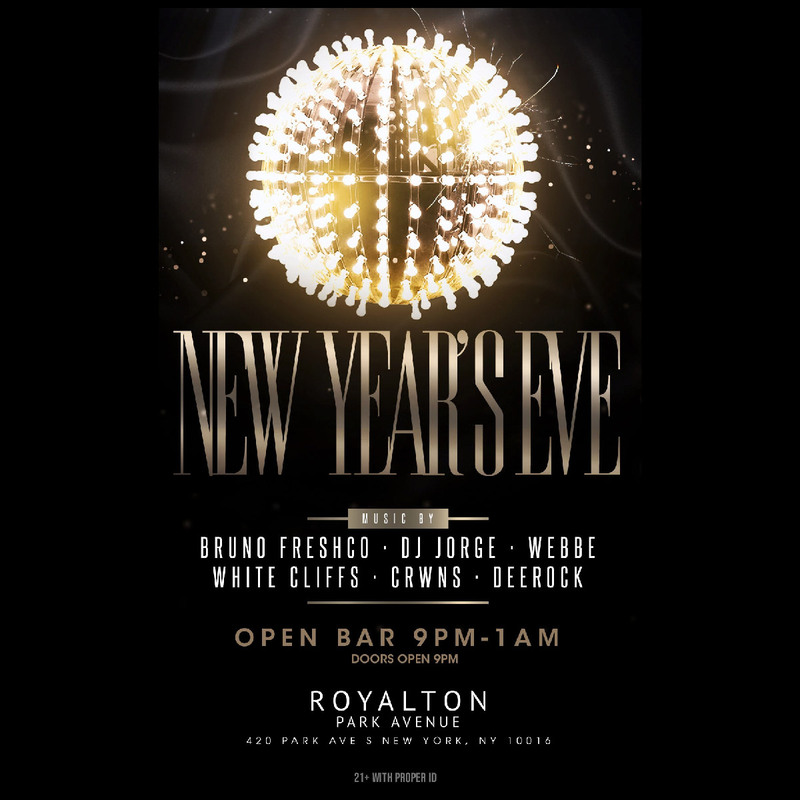 This New Year’s Eve, be a part of the next generation of Park Avenue nightlife at Royalton Park Avenue, a brainchild of renowned hospitality experts, Highgate. 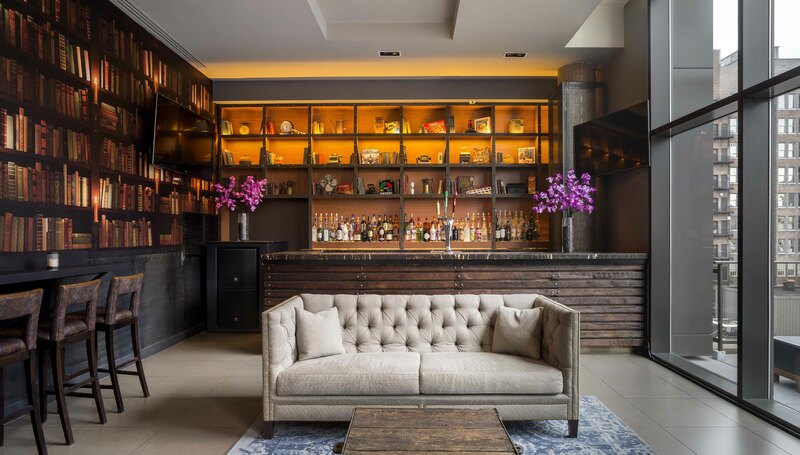 Spend this New Year’s Eve amid luxury and elegance at New York City’s new luxury hotel and nightlife spot, Royalton Park Avenue. Sitting 20 floors above New York’s Park Avenue, Royalton Park Rooftop is an exclusive, three-level indoor penthouse with a splendid view of NYC architecture and skyline. A 4 hour premium open bar keeps the crowd well spirited while complimentary amenities – like early evening hors d’oeuvres and festive NYE party favors – satisfies your palate and holiday mood. 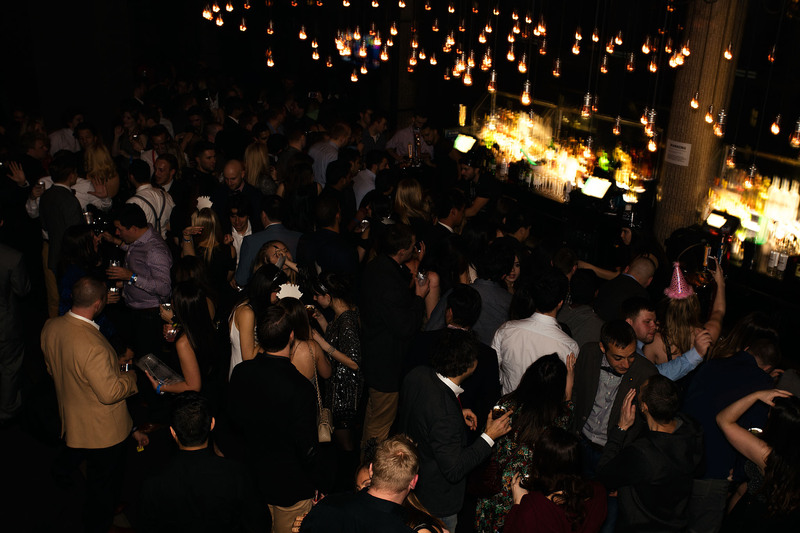 Top NYC DJs will spin a heart-stopping Open Format of Top 40, Hip Hop, and House so you can dance all night. At midnight, join the DJ in an live count down as the crowd raises a complimentary glass of champagne to a brilliant New Year. To perfect this NYE evening, choose an Ultra/Platinum VIP Ticket featuring reserved table and bottle service. Boasting unhindered views of the Empire State Building and other iconic New York architecture, Royalton Park Rooftop is an ultra-chic, penthouse oasis with four unique indoor rooms. 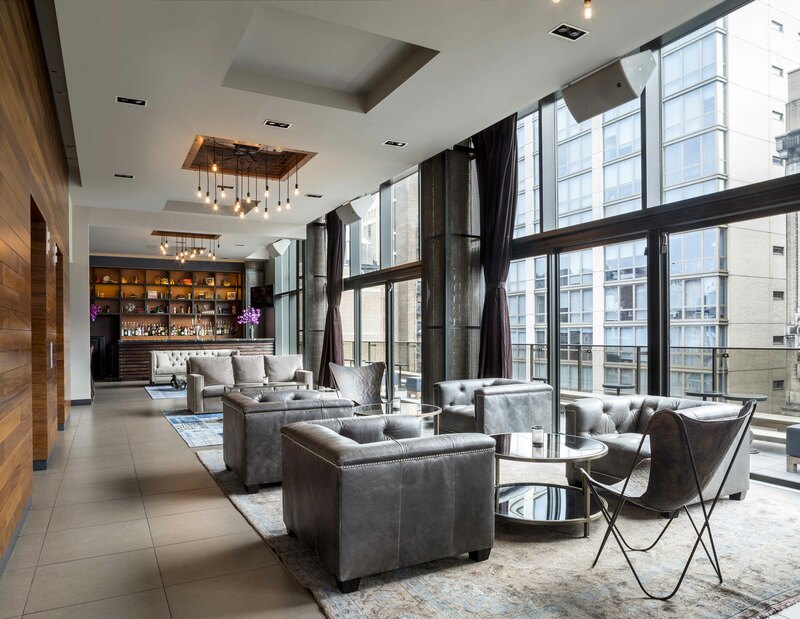 PARK LOUNGE - a sprawling atrium style space with lofty ceilings, an expansive bar, and floor-to-ceiling windows that frame a dramatic NYC cityscape. 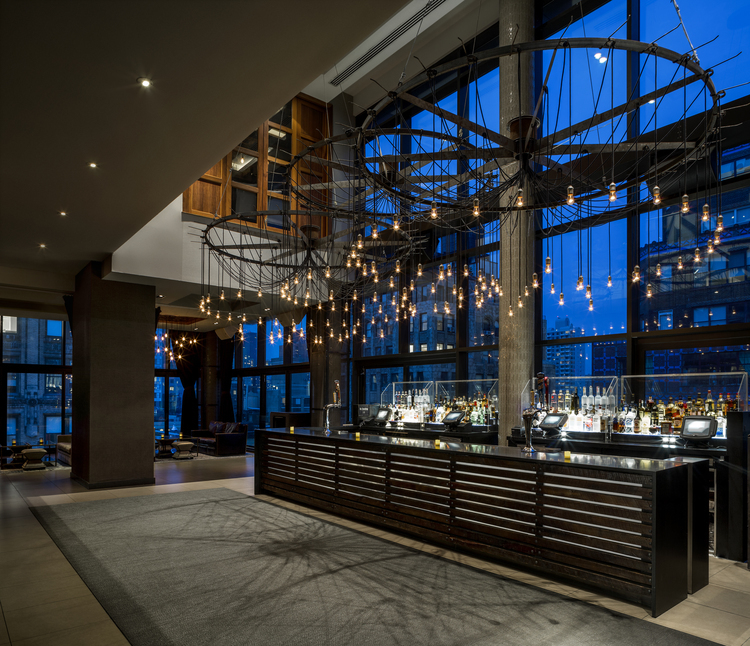 Evocative of a grand estate, the decor features modern, exposed-bulb chandeliers, tufted leather sofas, and wood accents. IVY LOUNGE - an indoor wonderland that boasts its own dedicated bar and outdoor terrace. 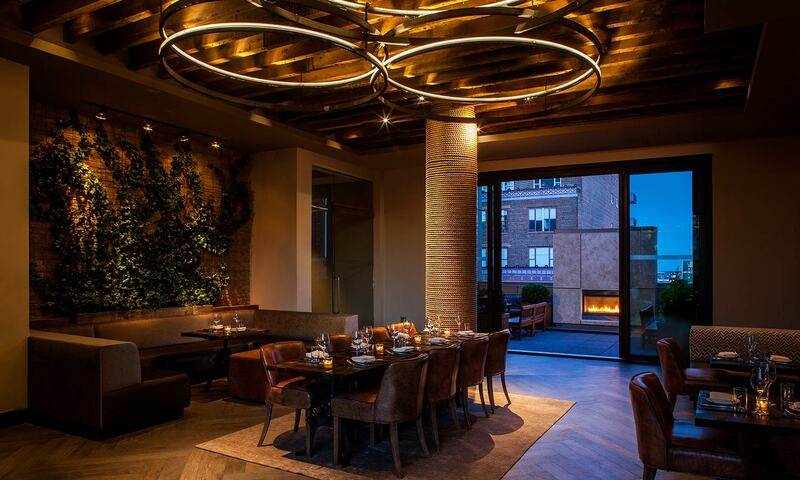 Ivy Lounge features custom-made crank tables, chevron-patterned banquettes, and reclaimed wooden ceiling beams. Decorative evergreen ivy climbs over a wall, adding a lush atmosphere to the contemporary design. POOL LOUNGE - the Pool Lounge's sleek atmosphere and lavish décor provides guests with a sophisticated, villa-esque feel. Step outside the Pool Lounge’s glass doors and you’ll find a stunning sanctuary in the Rooftop Deck. 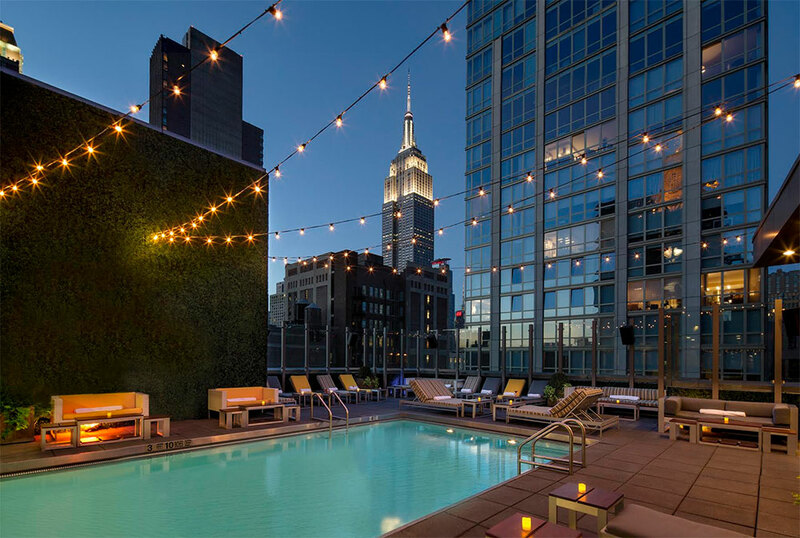 A true NYC gem, the Rooftop features an indoor/outdoor swimming pool (for viewing pleasure only) and showcases a brilliant unobstructed view of the Empire State Building. *For access to the Pool Lounge, you must be a Pool Lounge or Red Room ticket holder. RED ROOM - the Red Room offers the ultimate club experience. 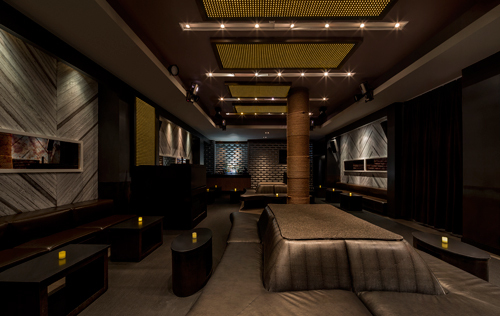 Boasting a smoldering interior and equipped with its own bar, DJ booth, raised platforms for dancers, and state-of-the-art sound and lighting system, this exclusive space sets the deluxe stage for a high-octane NYE night. *For access to the Red Room, you must be a Red Room ticket holder. 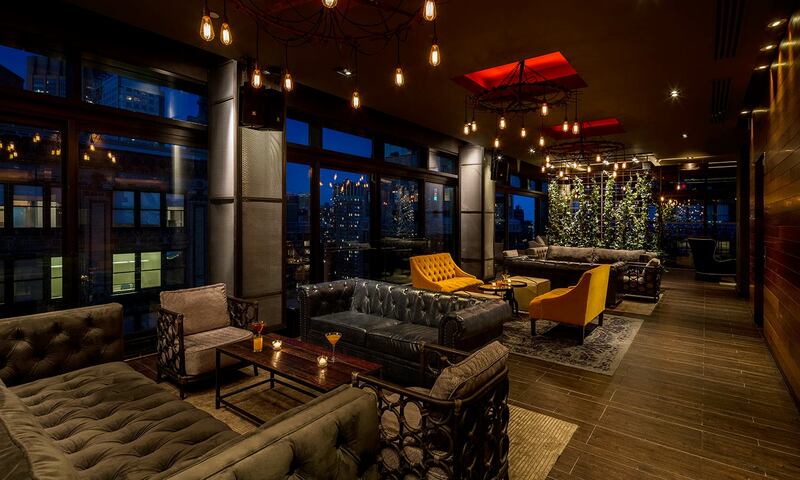 This New Year’s, step into the world of Royalton Park Rooftop and take your night to breathtaking heights.